MYALL MASTERS MARATHON: Swimmers raising funds for the Starlight Foundation. MEMBERS of the Myall Masters Swimming Club recently set themselves a challenge to combine their love of the water with fundraising for the Starlight Foundation. For 30 years now, the Starlight Foundation has been bringing joy and granting wishes to very ill children undergoing treatment in hospitals around Australia. 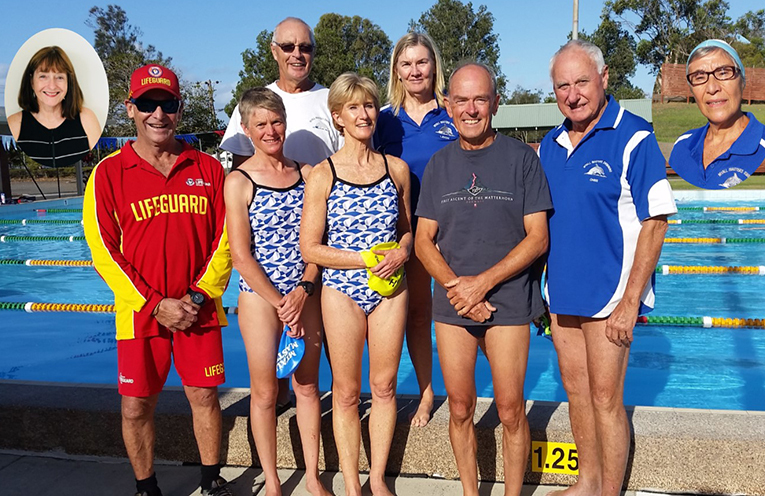 Myall Masters’ Valerie Mobbs said, “Eight members of the club together with Paul James, the Tea gardens Pool Lifeguard, initially undertook the challenge to swim 100 kilometres and raise at least $480”. Much to their delight, the team went far beyond their initial goal. 202.03ks and raising $1,383 for Starlight,” Valerie said. 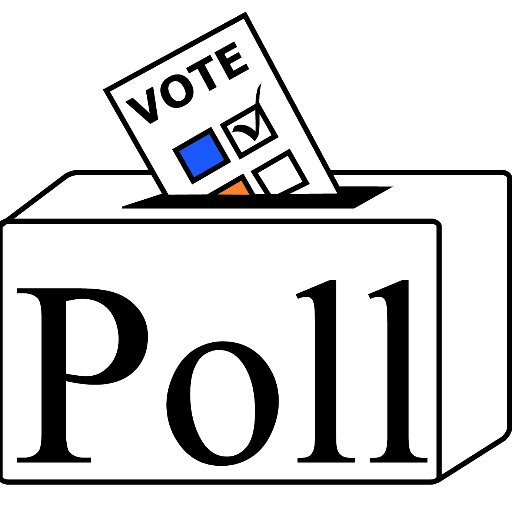 Sadly, every minute of every day a child is admitted to hospital in Australia. Over the years, the Starlight Foundation has helped bring a smile to tens of thousands of children and offered support to their families. “We have a club of 50 members of varying swimming standards, however a love of the water combined with a desire to help those in need made this challenge very attractive,” Valerie said.